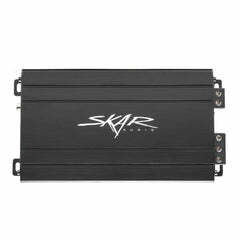 Skar Audio designed this custom IX10D4-2X10VENTED loaded enclosure package to provide an all-in-one option to add reliable, thumping bass to your vehicle. 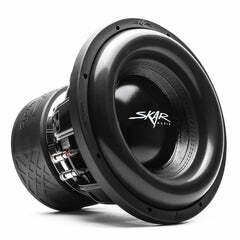 This package is equipped with two, 10-inch, dual 4-ohm, Skar Audio IX Series subwoofers, which are pre-loaded and wired up inside of a custom dual 10" ported enclosure. 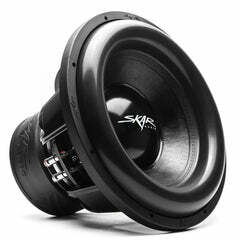 This custom enclosure is covered in premium grade charcoal carpeting, providing a sleek appearance that allows the enclosure to look as good as it sounds. 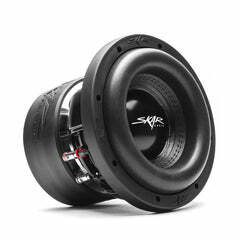 Our experts engineered this enclosure specifically for the IX subwoofers, ensuring impeccable sound quality and compatibility. 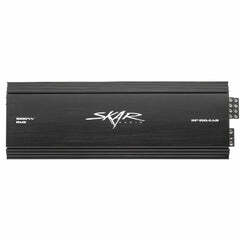 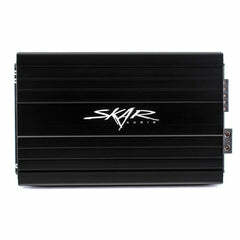 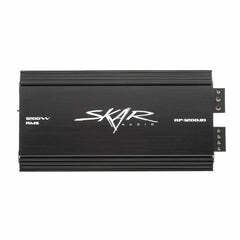 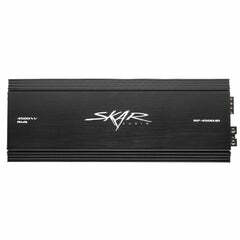 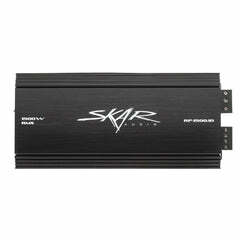 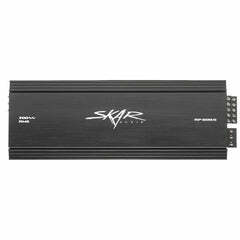 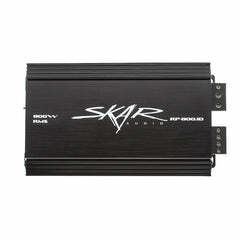 We also include the perfect amplifier in this package to power your new subwoofers with the Skar Audio RP-350.1D, which comes with a Stinger 8 gauge amplifier wiring kit to make installing the amplifier hassle free. 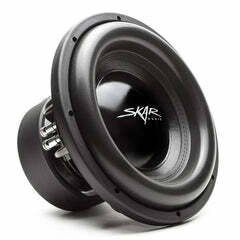 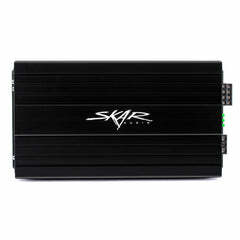 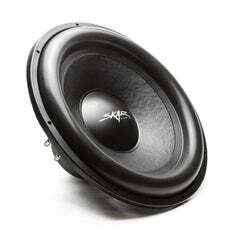 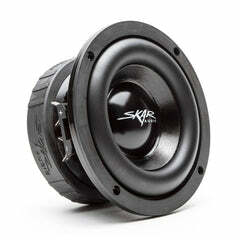 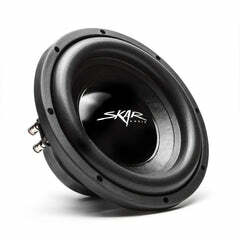 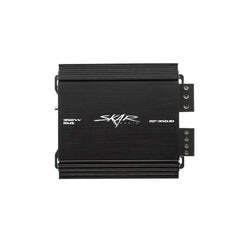 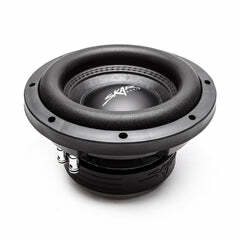 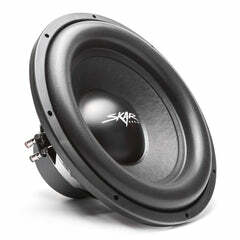 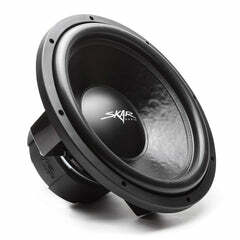 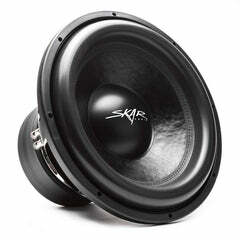 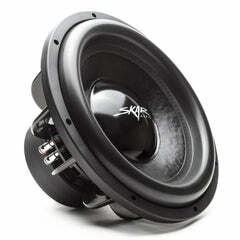 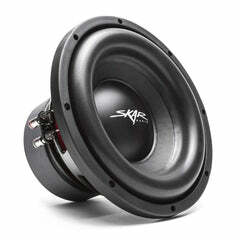 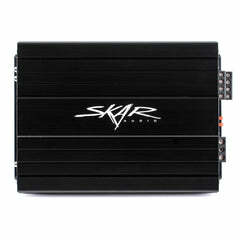 Get loud today with this complete bass package from Skar Audio. 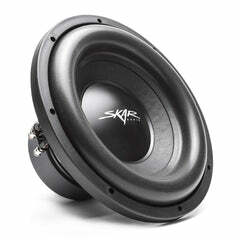 The subwoofers come pre-wired and loaded inside of the enclosure allowing for an easy and hassle free installation. 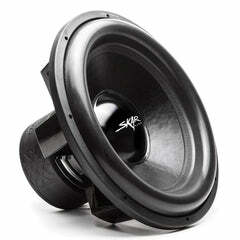 The dual 4 ohm subwoofers are wired up inside of the enclosure so that the final impedance load is configured for 1-ohm at the terminals. 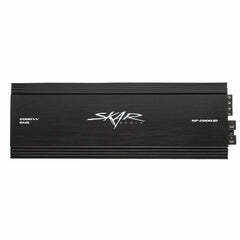 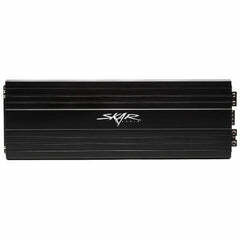 Peak Power: 800 Watts, RMS Power: 400 Watts. 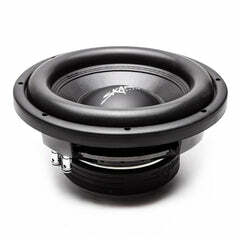 The dual 4-ohm subwoofers included in this package are pre-configured and wired up inside of the subwoofer enclosure at a 1-ohm final load to ensure an easy and hassle free installation. 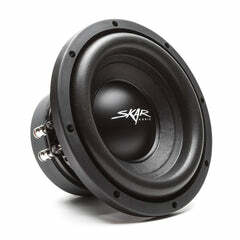 This pre fabbed set up is awesome. 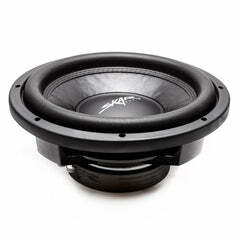 I’ve had car audio all my life, my last setup was 2 soundqubed hds.2 15’s powered by a APCL 1500.1. 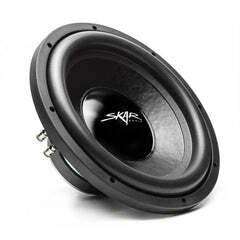 Metered at a 145 D.B So you know I’m comfortable with loud music. 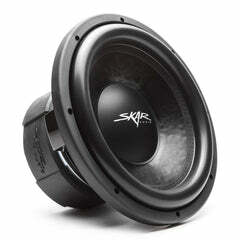 Installed this setup in my 2007 Toyota Yaris hatchback and it sounds amazing! 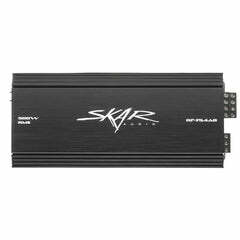 This is by far the best budget build I’ve seen anywhere. 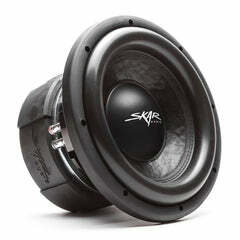 You can’t go wrong with this setup. 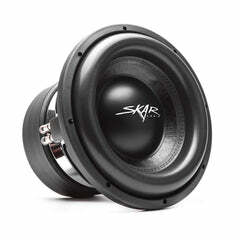 It hits the punchy notes while still able to get pretty low! 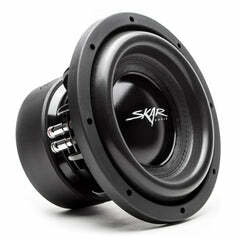 Skar audio has me hooked now! 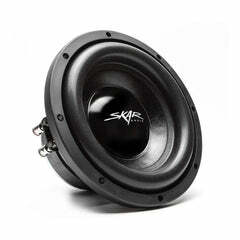 Ordered on a Monday afternoon, received it the following Thursday. 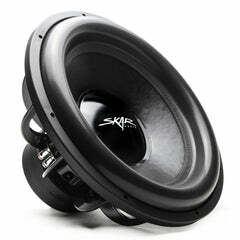 It was packaged greatly with no damage.